Losing weight doesn’t have to be a complicated and painful ordeal. As a matter of fact, if your weight loss plan is complicated and painful you’re doing it wrong. Not to mention that it will fail spectacularly. Getting lean and strong for life is as simple as following 4 easy steps (I told you it sounds too good to be true). Now, when you say that you want to lose weight what you mean is you want to lose fat. You’re not trying to get rid of your muscles, or your bones, or shrink your internal organs. You want to be leaner. That means reducing your body fat percentage. To do that, you need to know what your body fat percentage is. That means getting your body fat tested. There are a number of ways to measure your body fat, even some that you can do on your own, but for the most accurate results you may want to have a professional take your measurements. While the Hydrostatic (Underwater) Weighing is the gold standard, it can be tough to find a facility that does the underwater weighing and they can be inconvenient to administer. Your going to want to measure your fat every week to make sure that your program is working. If the test is inconvenient, it’s going to make weighing-in consistently tough. 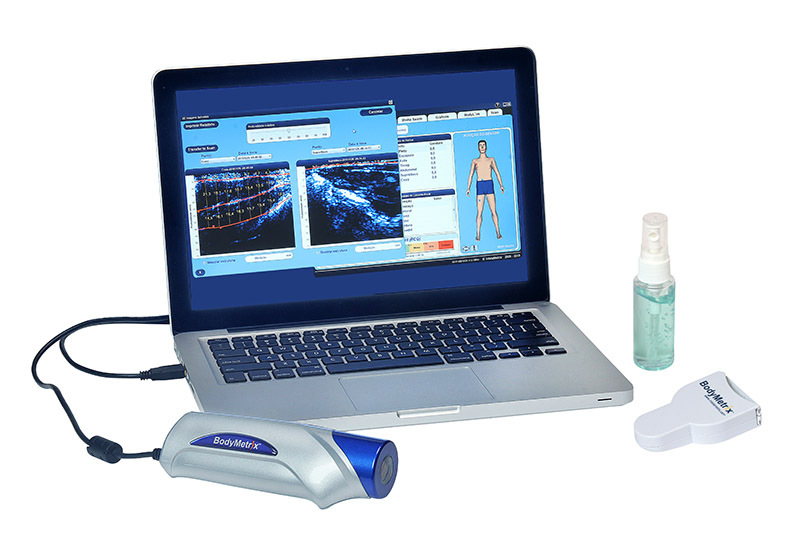 At The Fix Gym, we use Ultrasound technology to measure our client’s body fat. It’s faster and a lot less uncomfortable than the underwater weigh which makes it easier to be consistent with the measurements. Regardless of what you choose to measure your body fat, make sure that it’s accurate and that you can do it every week. The biggest mistake that I see my clients make when they are first starting out on their weight loss journey, is they make too many changes all at once. Trying to change everything that is wrong with your diet is a recipe for failure (no pun intended). Change is tough for humans. We have a strong physiological and physiological reaction to change. That reaction can make it very hard to lose weight. To avoid sending your body into emergency mode, try making just one small (itty bitty) change. I always recommend that my clients make the easiest, lowest hanging fruit, change that they can. If you’re just getting started on your weight loss journey, that one small change can have a dramatic effect on your body. Just focus on making that one small change consistent and see how far that takes you. 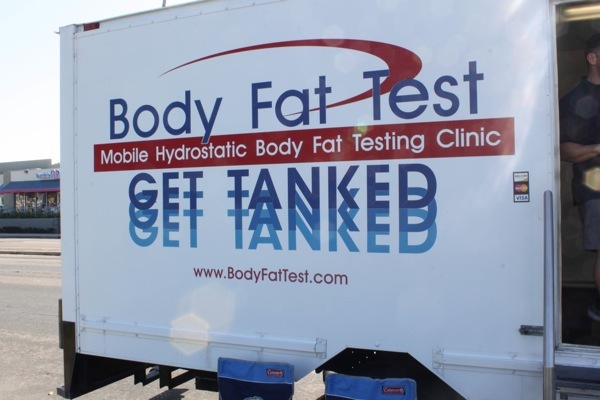 You’ve gotten your baseline body fat test and you know where you’re starting from. You’ve carefully chosen one small change to make and you have focused on making that change sustainable. Now you need to know if that change is having an effect on your body fat percentage. For that, you’re going to need another body fat test. Once you have the results of your second test, you’re ready for the 4th and final step. Step 4: Adjust Only What You Need To (rinse and repeat). Step 4 is all about making adjustments to your diet, but ONLY IF YOU NEED TO. If your second body fat test shows that your body fat percentage is dropping, your ONE change is working and all you need to do is keep on doing what you’re already doing. If that second test shows that there was no change in your body fat or that your body fat has increased, then add another small change to the mix and focus on making those 2 small changes sustainable. Then all that’s left to do is rinse and repeat. Every week get your body fat percentage tested, make adjustments only when you have to and focus on making those changes sustainable. That’s the way to build a lean and strong lifestyle from the ground up. Before you know it, all of the little easy changes that you make will add up to significant weight loss that feels easy and natural. ….and that’s all there is to it.